Check out this amazing 5 bedroom 4.5 bath home! At over 3400 sq. ft. you will not find a better value! As you enter through the elegant front door of the Georgetown into a comfy foyer that opens up to the spacious living room and formal dining room. This home has a wonderful open floor plan where you can cook in the kitchen (with granite countertops, stainless steel appliances, recessed canned lighting, and a center island) while entertaining your guests in the joining family room. There is a bedroom and full bath on the first floor, a large recreation room upstairs for entertaining, and a 3 car garage! 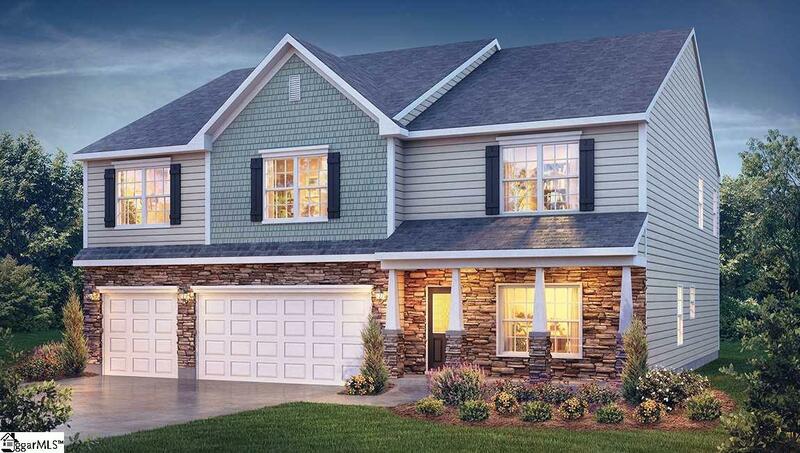 Howard's Park is one of the most popular communities in the Simpsonville area with a community pool and cabana.